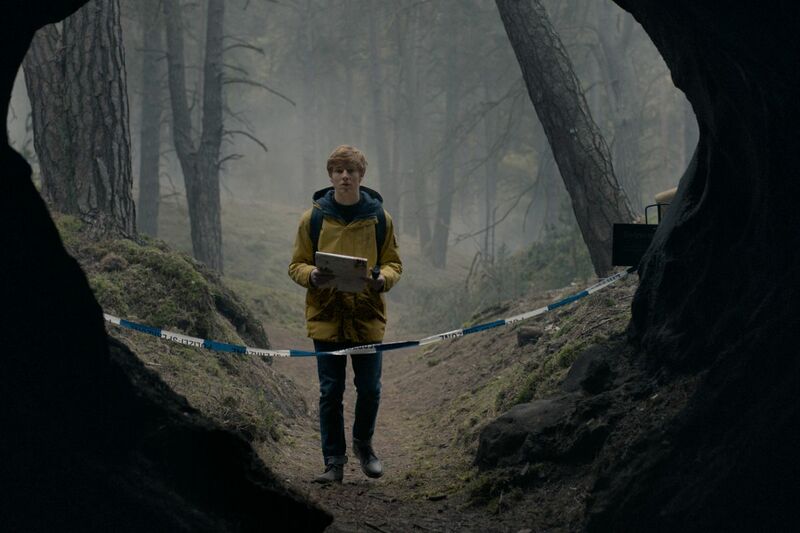 Netflix now has more than 50 local partners in 25 countries, with the SVOD giant committed to doing more deals in order to drive further growth and promote ease of use for the viewer. These were a couple of points raised by Maria Ferreras, Netflix’s vice-president of business development for Europe, the Middle East and Africa, during a presentation and wide-ranging question and answer session at IBC this morning. Discussing ‘the next chapter in Netflix’s growth story,’ Ferreras said that while Netflix had long partnered with makers of devices like games consoles and smart televisions, it is now taking this approach “to the next level” – both in terms of the number of deals, geographic reach and the depth of partnerships. Earlier this year the SVOD giant announce a new partnership to bundle the full Netflix service into a new Sky TV subscription pack. Netflix plans to give Sky customers access to its service through the Sky Q platform and Ferreras said that the deal will begin at the end of this year in the UK and will also roll out to Ireland, Germany, Austria and Italy. For Netflix, guaranteeing a consistent Netflix experience regardless of the device or platform that a viewer is using to access it is a critical point. Netflix also now has a dedicated partner marketing team to work with partners and promote the work they do together. In terms of localisation, Netflix recently moved to a local pricing model in South Africa and is working to make payments seamless even in non-Western markets – for example Saudi Arabia, where Ferreras said that credit card penetration was less than 30%. The company also offers gift cards in 18 countries.